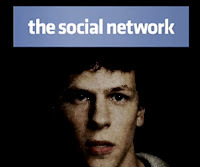 As a software developer I think that you have to watch "The Social Network" movie once a month. 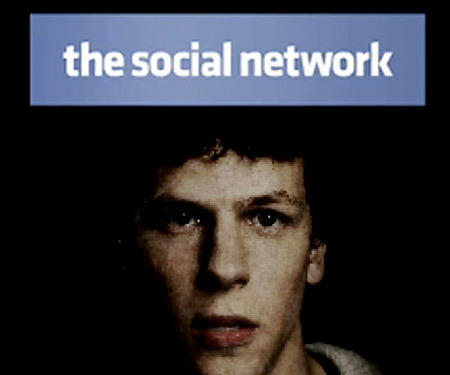 If you haven’t invented facebook yet then you should always try to create something that will change the world. A few days ago I watch it again and suddenly I had an idea to create a website that in my opinion many people will use it (I hope). The website will have to integrate with facebook. 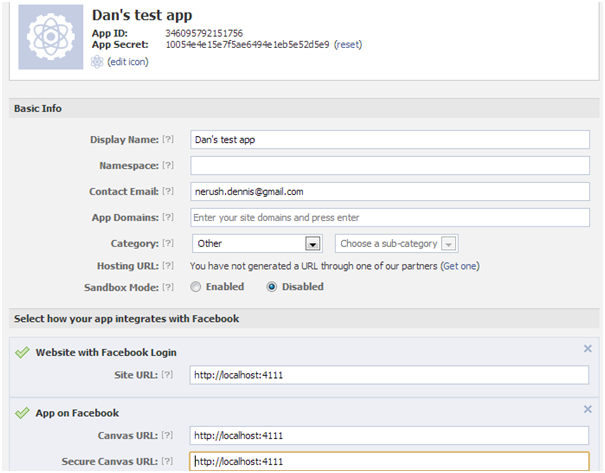 I decided to post some tutorials for using Facebook API with mvc4. If your website will use facebook info the first thing you have to do is log into facebook. I tried to use different helpers (Facebook helper, Microsoft helper) but after a while I decided that the best way is to write your own code (the helpers didn’t really help). 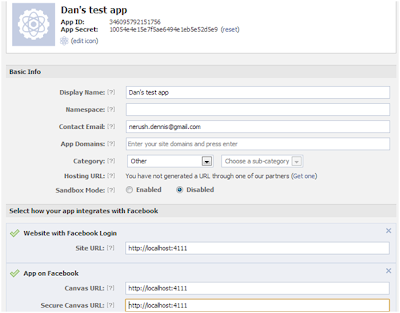 This post I'll talk about login into facebook from your site. 5. Go to https://developers.facebook.com/ and create a new facebook app. Even though you create your own website you have to create a facebook application so that all the facebook services would work. This java script will subscribe us to the login event on which we'll receive our access token and save it in the Session object. Besides that the js will alert every time the user logs in and logs out. Now your session holds the access token which helps you to connect to facebook from your site. 10. F5 the solution and observe! Hitting the pretty login button opens formal facebook login page that after submitting stores the access token in the Session object. In the next post I'll show you have to get your facebook details and how to use the FQL – Facebook Query Language.